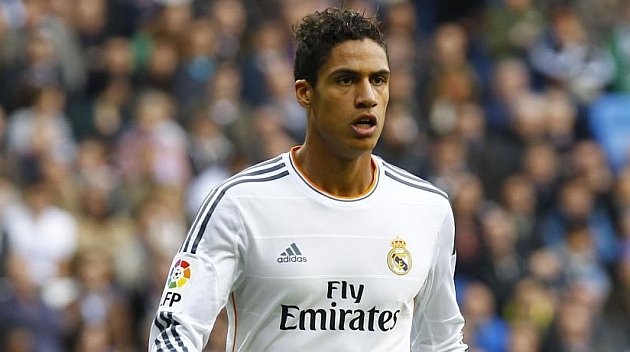 Raphael Varane’s house was burgled when he was playing Champions League football on Wednesday night. The Real Madrid defender was occupied with the task of stopping Borussia Dortmund attackers but there was a greater threat that he wasn’t aware of. A gang of organised thieves broke into his home, located in La Moraleja, just north of Madrid. They stole around £60,000 worth of items including money, clothes, watches and jewellery. Among their loot was 12 of the France international’s watches. According to reports, he had forgotten to turn his alarm system on before leaving the house. He discovered he was robbed when he got home, calling the police and his club’s security service. The thieves got onto the property through an annexed chalet which was being worked on. They then forced open the main door of the house and ransacked the 400 square metre pad. An Audi A-4 which was parked in front of Varane’s chalet is the police’s strongest lead. A witness also said they saw “three or four people taking a case out of the house and putting it in the car.” The thieves would have known when Varane was out because of his high-profile career.